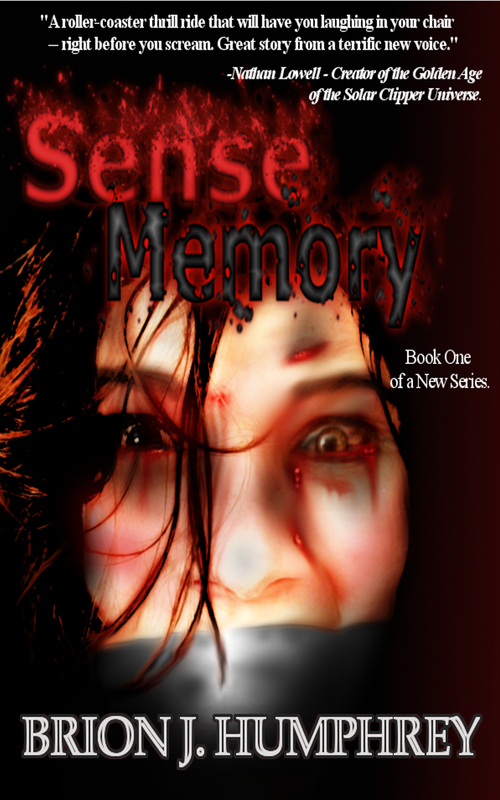 Sense Memory is available in 20 digital episodes for free download at Podiobooks.com. You can also subscribe to the free audiobook on iTunes! The Audio recording of Sense Memory was written, produced, and read by the author. It is released under a Creative Commons Attribution, Non-Commercial, No Derivatives 3.0 License. This means, in a nutshell, that you are free to download and listen to it. You may share it as long as the author (myself) is credited, and you may not alter, build upon, or make any money from my work. If you do choose to download and listen to the audio book of Sense Memory, I’d love to hear what you think! Please feel free to leave a comment on my book’s page on Podiobooks.com, or you can leave a comment directly here. Thank you for your interest in Sense Memory and I hope you enjoy the audio production! I’m curious to hear your thoughts on the audiobook venture. Some people launched careers doing this, but that was back when podiobooks.com was just getting started. I’ve heard lots of interviews with people on both sides of the argument. Those for say it helps build an audience. Those against suggest giving the audiobook away only helps if you have other things to sell. Since this is your first novel, what is your take on this path?